I have been saving this since 1982. I looked at this just about everyday as a teenager. 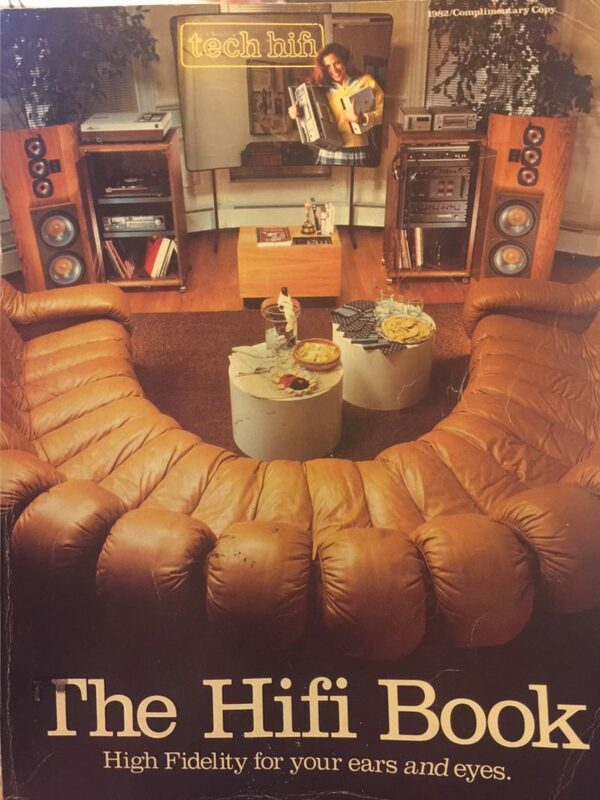 ← Tech HiFi Catalog 1982 Back Cover – locations – The HiFi Book.